How are alchemy, astrology, magic, and numerology related to Jewish mysticism? The fabulous, miraculous, and mysterious are all explored in this comprehensive reference to Jewish esotericism-the first of its kind! 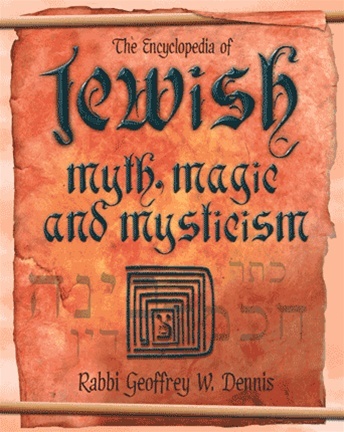 From amulets and angels to the zodiac and zombies, the Encyclopedia of Jewish Myth, Magic and Mysticism features over one thousand alphabetical entries. 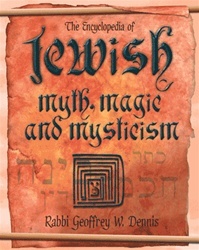 Rabbi Geoffrey W. Dennis offers a much-needed culmination of Jewish occult teachings that includes significant stories, mythical figures, practices, and ritual objects. Spanning the Bible, the Midrash, Kabbalah, and other mystical branches of Judaism, this well-researched text is meant to trigger insight, spark inspiration, and illuminate one of the oldest esoteric traditions still alive today.